Let's Talk New Mexico 8/2 8a: Research shows that learning about one's own history and culture can keep students engaged and lead to better educational outcomes. A recent court ruling found New Mexico's Public Education Department is failing its Native American students, in part by not providing adequate culturally relevant materials. Did you have access to Native American Studies or classes taught in your Native language? Research shows that when students see their own culture and history reflected in their classwork, they do better in school. But most Hispanic and Latino students in New Mexico public schools don’t get that experience, at least not in the form of ethnic studies. 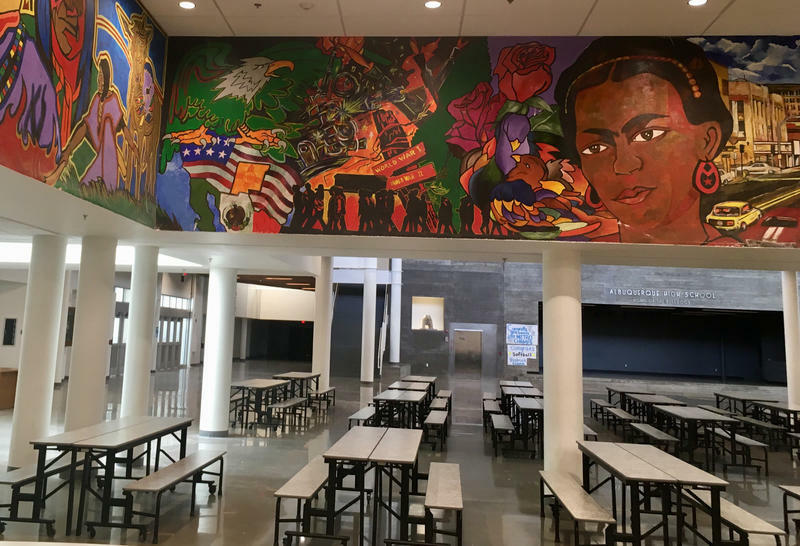 Some schools have been experimenting with Mexican American and Chicano Studies classes to help kids succeed.